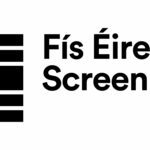 Details of all Fís Éireann/ Screen Ireland supported productions coming to screens this year were published at a briefing held by the agency today, along with industry highlights from 2018, ambitions, and priorities for 2019. 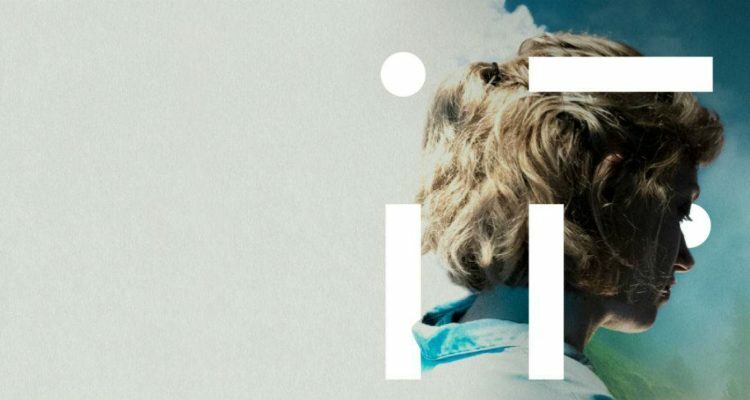 Following a rebrand from Bord Scannán na hÉireann/ the Irish Film Board to Fís Éireann/ Screen Ireland in 2018, the agency set out its redefined, broadened remit, which has been driven both by the changing and diverse nature of the industry and audience content consumption. Screen Ireland is responsible for funding and promoting Irish film, TV and animation internationally, for skills development, and for promoting Ireland as a film location. Screen Ireland also announced its plans to drive changes across the industry, linking future funding allocations to a number of key driving principles– equality, diversity and inclusion, career & skills development, dignity in the workplace, and climate and sustainability – incentivising and rewarding positive change and supporting the industry in a continued and sustained era of growth. 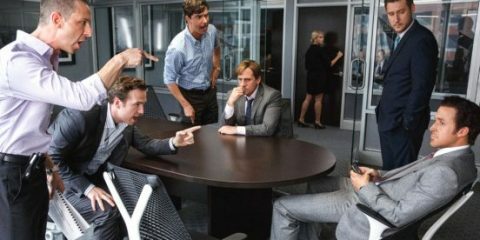 With the Government committing last year, for the first time ever, to a long-term commitment to film culture with a funding allocation of €200 million between 2018 and 2027 – together with a growing global demand for content – the industry is poised to continue to increase and expand the significant economic and social contribution it makes to Irish society. As a result of ongoing efforts to support increased female participation for the last number of years 2018 was a breakthrough year for Irish women in film and animation with many firsts celebrated. Irish female talent also marked many firsts from a critical perspective in 2018. The number of funding applications with female writers and directors has increased significantly. Linking funding decisions to greater gender equality is already paying dividends and provides a positive model to replicate in other areas of strategic importance to the industry. In order to incentivise and reward positive change and support the industry in a continued and sustained era of growth, it is the intention of Screen Ireland to develop funding criteria for productions based on the following guiding principles; equality, diversity and inclusion, career & skills development, dignity in the workplace, and climate and sustainability. As was verified in the Olsberg SPI Report, Irish TV Drama has been underfunded historically and, given its considerable potential at home and abroad, Screen Ireland is planning to allocate enhanced funding and resources to TV drama production in the coming year. Enhanced funding will also be allocated to the Irish animation sector, delivering 6 million in funding over the next three years. In order to ensure that the industry is best-positioned to fulfil its full potential, further capacity is required – both from a talent and infrastructure perspective – and this will continue to be an area of focus for Screen Ireland. International interest in Ireland as a location is at an all time high, and it is imperative that we increase our talent pool and studio production space to fully realise the potential for both inward production and indigenous production. To this end, Screen Skills Ireland is working with regional stakeholders in Limerick, Galway, Cork and Kilkenny to develop a greater regional balance in film and animation skills across the country. In our slate of productions being launched today, Irish Film 2019, we are proud to reveal the details of a diverse range of Screen Ireland supported productions, including 20 feature films, 6 animations, 17 documentaries. They are already being well received on the global stage – with six films at the Sundance Film Festival including The Hole in the Ground directed by Lee Cronin starring Séana Kerslake, two at Berlinale (Shooting the Mafia and A Dog Called Money) and Irish audiences can look forward to them coming to their screens this year. 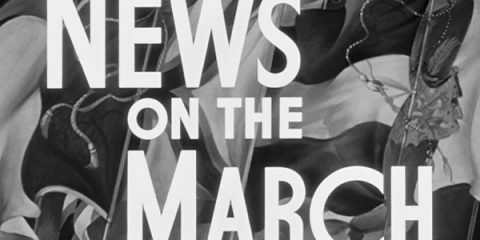 Female talent is well-represented in the 2019 slate, with some of the major forthcoming features directed by women including Sea Fever, the highly anticipated debut from acclaimed director Neasa Hardiman and the Emer Reynolds-helmed documentary Songs for While I’m Away, exploring the life of the legendary Irish rockstar, Phil Lynott. On the animation front, audiences can look forward to the Kavaleer-produced Alva & the Trolls, directed by Jenny O’Brien. The great success story of 2018 was the breakthrough of Irish creative female filmmaking talent on the international stage and the robust and positive changes we are witnessing in relation to gender equality are providing a springboard to drive change in other key areas. Diversity, training, dignity in the workplace and climate sustainability are forefront on Screen Ireland’s agenda for 2019. These are areas in which we will require productions to meet essential criteria to build a truly sustainable and inclusive industry. 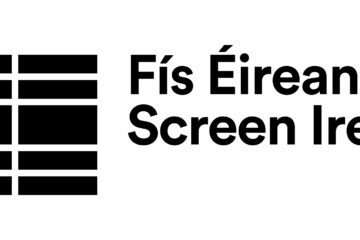 The rebrand into Fís Éireann/Screen Ireland Fís Éireann/Screen Ireland (FÉ/SI) is the national development agency for Irish filmmaking and the Irish film, television and animation industry. is central to solidifying these changes and we remain committed to providing leadership for the Irish screen industries as we move into a new era of growth and opportunity. 2018 was a galvanising year for Irish film and screen content production. We saw real progress being made in our efforts to grow the strength and depth of the sector, creatively and economically. 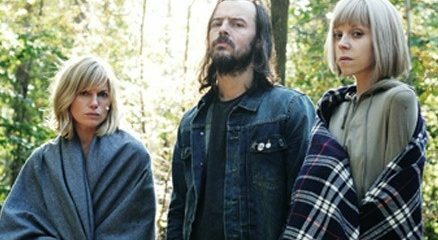 2019 is already off to a fantastic start with Irish projects embraced by Sundance, the Berlinale and SXSW. 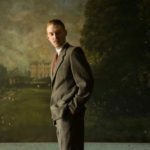 The coming year will present a diverse slate of new Irish films from new and established talent that is sure to delight, entertain and touch audiences both at home and abroad. It has been an honour and a privilege for me to serve Ireland’s film, TV and animation community since 2011. 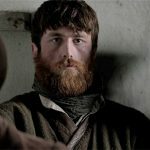 The intrinsic value of Irish storytelling on screen, to Irish culture, wellbeing, heritage and indeed the economy, can sometimes be underestimated but it is perhaps the most immediately evocative and transformative art form.